Respect and communication between businesses and indigenous communities will lead to better infrastructure and services for both parties. Read more on El Economista (in Spanish) and Valor Economico (in Portuguese). The growth and expansion of businesses has resulted in companies moving out to rural or indigenous communities. However, such companies don’t always adhere to government policies or respect communities’ human rights. More disappointingly, measurements put into place to repair damage caused by the presence of these businesses, such as pollution or violations of human rights and culture aren’t always effective. “The state must recognize the rights of indigenous peoples and communities and make these known to companies. Until recently, the government auctioned off land without considering peoples’ rights. Entrepreneurs would then take advantage of this, but upon arrival, they were met with opposition from the communities – not only to the arrival of the company in their area, but towards the corporation as a whole,” said Cecilio Solís Librado, social entrepreneur at Ashoka and founder of the Mexican Indigenous Tourism Network. According to Solís Librado, interested business parties need to engage in communication with communities from the outset, as is established in the UN Declaration on the Rights of Indigenous Peoples (convention 169). Communities must fully understand the impact of any potential projects and that the company feels confident their investment can yield results for everybody involved. Solís Librado adds that environmental impact studies should be compulsory and verified by a third party to help avoid potential future conflicts and lawsuits. A pertinent example of commercial presence negatively impacting on a community occurred in Mexico, on August 6 2014, when 40,000 cubic liters of copper sulphate with sulphuric acid from the Buenavista del Cobre mine into the Rio Sonora. The mining company, Grupo México, were found responsible for the spill which damaged the community’s ecosystem, natural resources and health. 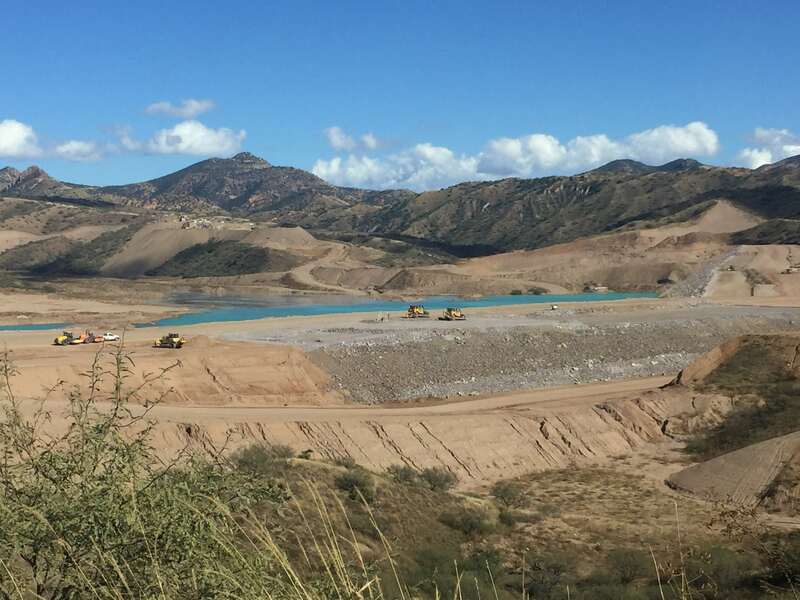 Grupo México initially blamed the incident on heavy rainfall, yet Mexico’s Federal Agency of Environmental Protection (Profepa) determined that Buenavista del Cobre mine had been operating outside of required technical standards. Under pressure to respond, the Mexican government imposed a fine 24 million pesos (US$ 1.3 million) on Grupo México and created a trust of 2 billion pesos (US$ 112 million) to compensate those affected, but the damage endured was irreparable. Accordingly, Eugenia López and Ivette González, from the civil organization The Project on Organizing, Development, Education, and Research (PODER), emphasize the lack of awareness surrounding companies’ obligation not to harm the environment or the communities where they plan to set up. For this reason, the UN asks countries to create a national plan that addresses the responsibilities of the public and private sectors and to ensure that a culture of responsibility is maintained. In Mexico, the plan is headed by the Secretary of the Interior, creator of the Mexican Country Guide to Human Rights and Business. This aims to prevent human rights violations at the hands of non-governmental bodies while diminishing the negative impact of private and public companies in the areas of labour, the environment and corruption. Despite being a step in the right direction, the civil organization states that the program requires further refinement so that companies fully understand and respect the human rights of the indigenous people as well as the culture of the communities, and encourage them not to focus solely on philanthropic responsibilities. The aim is for organizations to adopt a preventative approach and to embrace (as part of the risk analysis that they carried out at the preliminary stage of setting up a company) the human rights, environment and culture of the people. In this way, they can avoid harming communities from the outset. In the case of rivers, the water that runs through an indigenous community doesn’t stop there; it passes through and nourishes other areas. If water is contaminated, it will affect other villages. This occurred in the case of the Rio Sonora, when 381 people fell ill due to the presence of the toxic waste (lead) identified in their blood and urine.